...and we love them! 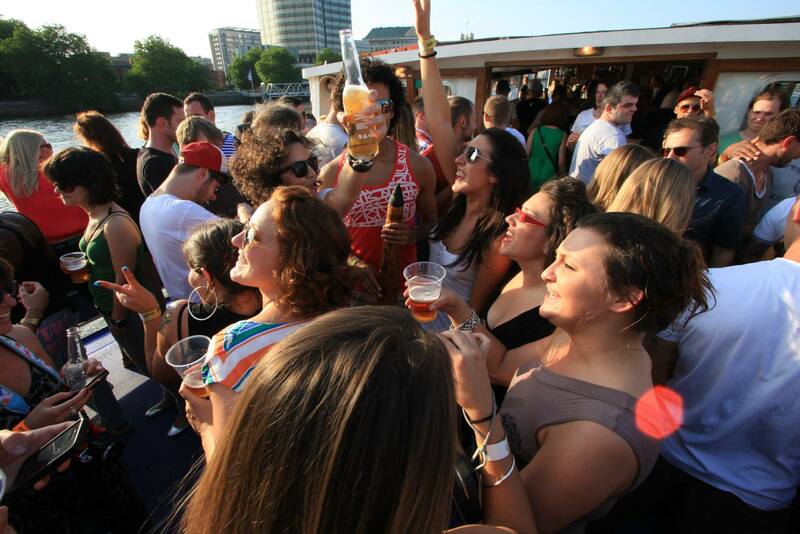 Our 4 party boats make such a great setting for all sorts of celebrations from 40 - 240 guests. 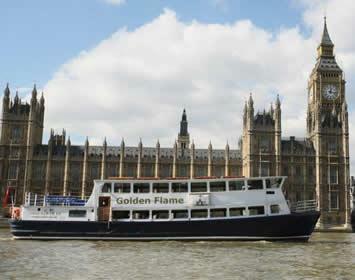 "The trip up the Thames was a perfect thing to do"
Why not hire one of our fabulous boats to celebrate a birthday. 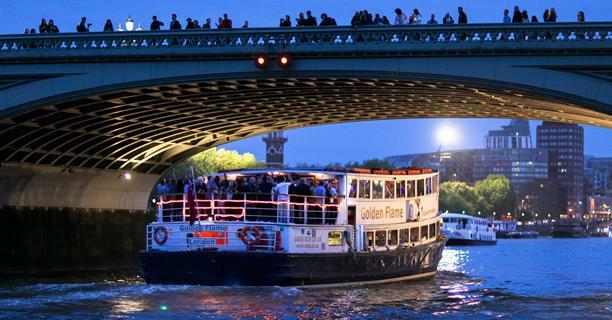 Whether you are planning a small party of 40 or bigger affair of up to 240 guests our luxury party boats offer a true venue with a difference. 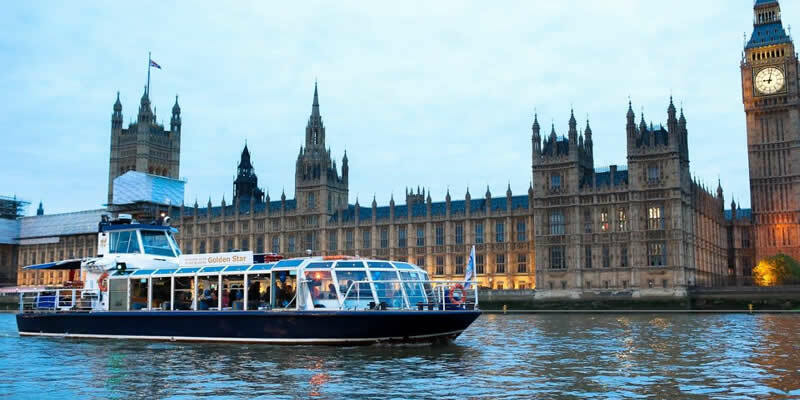 Board your guests from any Central London pier and cruise along the river taking in the sights and sounds of our beautiful city. 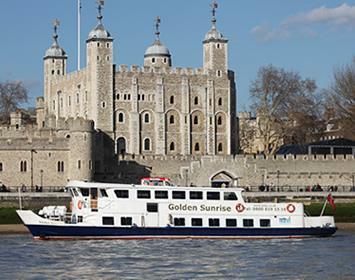 All our boats boast a sundeck for a breath of fresh air and some sunshine (weather permitting) and all are equipped with central heating inside for chillier days. 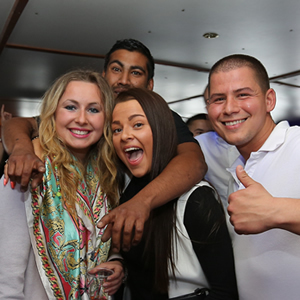 All boats have a bar on each level selling drinks at reasonable pub prices, as well as DJ areas and dance floors to show off your moves. We can also arrange decorations in the form of balloons and rope lighting, or you can come on before the party to decorate yourselves. The boats are hired for a minimum of 3 hours in the day time (before 6pm) and 4 hours in the evening, with a latest end time of 1am. The hire includes the crew and bar staff but there are a variety of optional extras which can be added onto your package if desired. 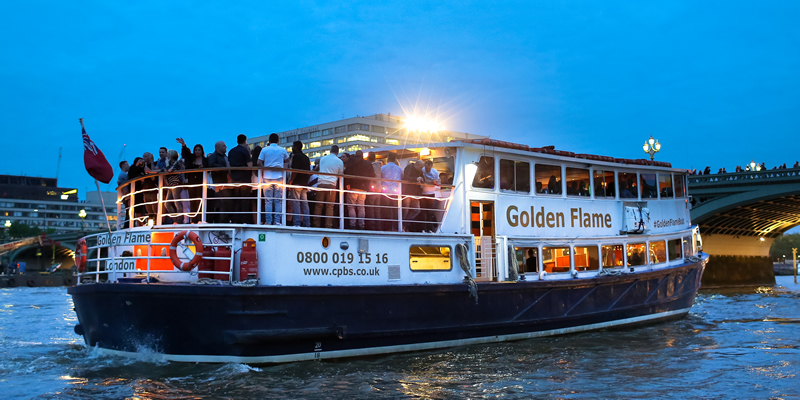 Our fantastic party boats are great venues for any family celebration from anniversary parties to christenings, Bar Mitzvahs and family reunions. Hire our boats for a minimum of three hours in the day time (up to 6pm) or 4 hours in the evening. 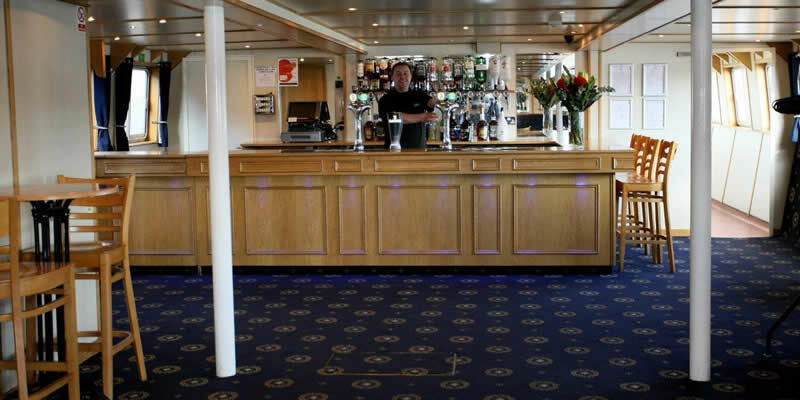 Included in the hire are your captain, crew and bar staff along with two pier stops to pick up your passengers at the beginning of the function and drop them off at the end. 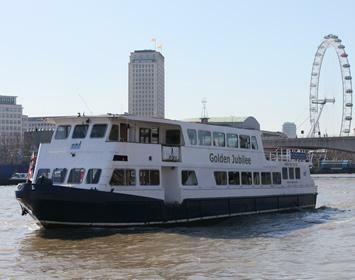 Whilst Temple Pier is our home pier, our boats can use a variety of Central London piers, subject to availability. View our river map for the piers we can use. A variety of optional extras can also be included in your package and our Events Managers are on hand to help you create the perfect celebration.